Best sellers There are 11 products. If you are looking for a water cooler that is compact and simple, then you need the JOCCA Water Dispenser. 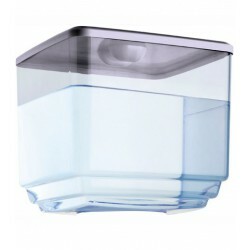 This water dispenser is a must have in any home or office. Very compact and easy to use, the JOCCA Water Dispenser has a 7litres cooling water tank. Take cold or room temperature water. The JOCCA 7in1 Slicer and Dicer includes 7 different types of blades and a multicutter function. 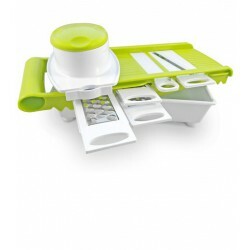 With the JOCCA 7in1 Dicer you will be able to chop all type of vegetables and others. It also includes a mandolin function so you can chop safely and without cutting yourself small fruit or vegetables. The JOCCA 5in1 Slicer and Dicer includes 5 different types of blades and a multicutter function. 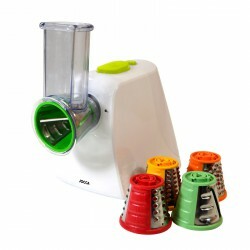 With the JOCCA 5in1 Dicer you will be able to chop all type of vegetables and others. It also includes a mandolin function so you can chop safely and without cutting yourself small fruit or vegetables. DISPONIBLE EN JUNIO Batidora amasadora de Jocca. Más información en la descripción. The JOCCA Hand Blender is proven to produce fine and even results. The anti-splash feature ensures extra light, simple activation, meaning a spotless kitchen. 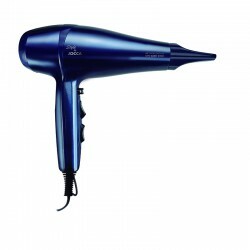 Compact and convenient: super compact for minimal storage space. Includes a 600ml glass. 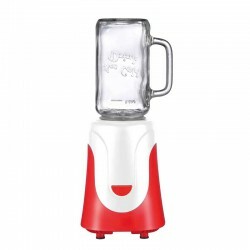 Blend smoothies, frozen drinks and much more with style with the JOCCA Mason Jar Blender. This versatile kit includes all the accesories you need to blend beverages easier. With 4 stainless steel blades, you can blender from everyday brakfast juice or fancy weekend cocktails. Includes 2 glass jar, with 500ml capacity and metallic lids with straws.